A week after Vaillant’s execution Emile Henry threw a bomb in the Café Terminus at the Saint Lazare train station on February 12 1894. The attack wounded twenty people and killed one. After being chased down and arrested he admitted to being responsible for a previous explosion on November 8 1892. He had left a bomb in the offices of the Carmaux Mining Company on Avenue de l’Opera as a sign of solidarity with the striking miners, but the device was discovered and taken to the police station on rue des Bons-Enfants where it went off and killed five officers. Emile Henry subsequently hid out in London, a safe haven for many anarchists who were wanted or unwelcome in their home countries. Henry returned to France at the same time as Vaillant struck against society, but the injustice of his trial exacerbated Henry to no end until he, too, struck at the bourgeoisie lounging in a café. Without a wife and kids and in spite of his mother’s pleas, there were fewer heartstrings being pulled when he was executed on May 21. Fellow anarchists and revolutionaries, however, were none the less outraged. In March of this same year 1894 a bomb exploded on rue Saint Jacques wounding two people and killing one. Another explosion on rue de Faubourg Saint-Martin did no harm, but then on March 15 a Belgian by name of Pauwels, friend of Henry got himself killed while blowing up the church of the Madeleine in Paris. On April 4 1894 a bomb exploded in the Foyot restaurant claiming the eye of the poet Laurent Tailhade, who was famous for his saying about Vaillant: “Who cares who the victims are if the gesture is great!” Finally on June 24, Santo Geronimo Caserio stabbed President Sadi Carnot (“Carnot the Killer”) because he had refused to pardon Vaillant. 1894 was a pivotal year in the anarchist movement. The repression that followed two years of bomb blasts (which were actually more profitable for selling newspapers than physically harmful to society) disorganized the anarchist groups, dissipated the libertarian press, exiled militant leaders and imprisoned or killed terrorists or people suspected of being such. For those who escaped the crackdown, their liberty was precarious. The government continued to insist, mistakenly, that there was a worldwide anarchist conspiracy. The Wicked Laws were voted in to root out and destroy this organization. Houses and offices were searched, arrests were made and prosecutions multiplied. Newspapers were shut down. Pamphlets and books were seized and their authors sent to prison. But in spite of all the despotic measures, the government failed to stamp out the anarchist movement and if anything it only fueled the discontent of the working classes, even while many socialists condemned propaganda by deed and supported the persecutions. Now that any criticism of government policies and actions could be viewed as subversive, newspapers had to censor themselves, so that many writers left for London or Brussels to retain their freedom of speech. 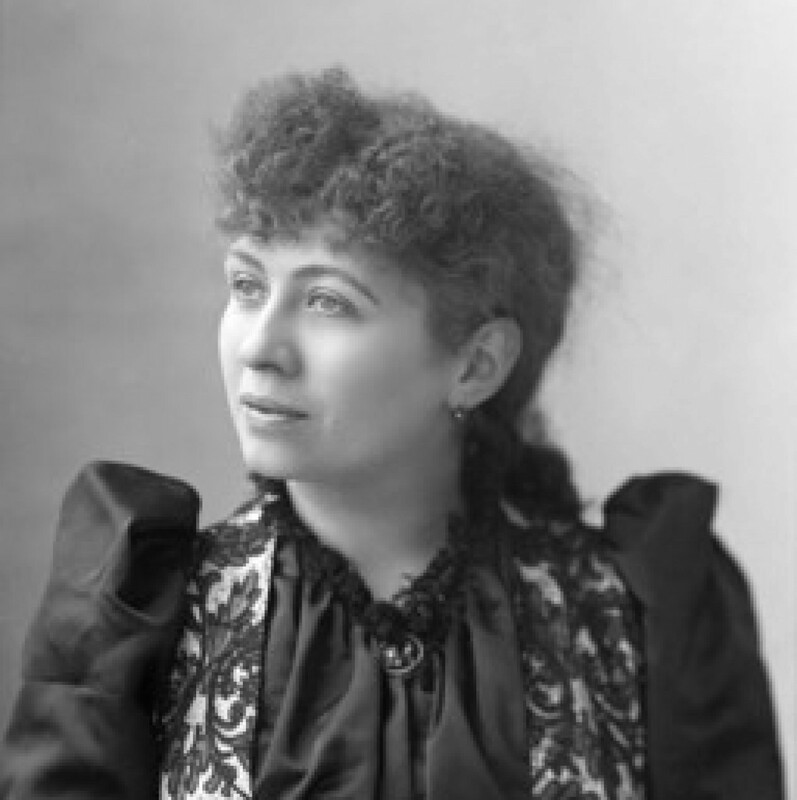 The liberal press was muzzled and Séverine, like many others, fell victim. Her articles in L’Eclair were suppressed and the more mistreatment she witnessed the more vexed she became. Justice was unjust against the anarchists and everyone suffered, just as the police violence against terrorists had turned against the people in general. But isn’t it true that the heresies of yesterday become the common beliefs of today? The anarchist movement, even at its most brutal, finds absolute justification in her heart amidst this autocratic control. Worse was to come. As anarchist attacks drew public attention to social injustices, so too did the justice system’s implacable attitude toward their sympathizers. Despite the fact that the anarchists themselves admitted their failure to organize into a federated party or outright rejected the idea, intellectuals who flirted with the Black Flag were now in the same boat as the workers who espoused revolt. The government’s delusion culminated in the famous Trial of the Thirty against those who did not respect the law of silence. Among hundreds of detainees in prison a selection of thirty was made to inculpate with the conspiracy, including Jean Grave, Sébastien Faure, Félix Fénéon, Maximilien Luce and Louis Matha. Journalists, writers and artists stood beside burglars and bandits in the indiscriminate proceedings aimed at quelling any and all opposition to the government and its Wicked Laws. After three months of farcical trial, however, the jury could find no treasonous organization afoot and acquitted all the defendants except for three of the common criminals. Although seriously discrediting the authorities, the Trial of the Thirty did have the effect of cooling down some of the enthusiasm of certain editors, but this was at the same time that propaganda by deed was hitting an impasse. Although individual actions and illegalism would continue, more and more anarchists turned to the Bourses de Travail or labor councils and syndicalism. General strikes in cooperation with the working classes would be seen as more effective than isolated acts of violence as the century drew to a close. For the time being the people of France and beyond its borders became more concerned with anti-Semitism than with anarchism. Two strikes against Baron Rothschild, one bomb that exploded injuring his secretary and a second at his banking house on rue Laffite that did not go off, were inspired partly by anarchism and partly by anti-Semitism. 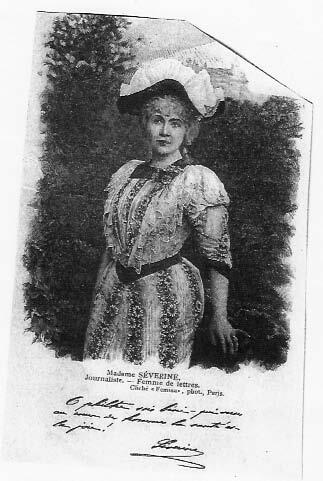 The new clash of anti-Semitism that would split France in two reached a climax during the scandalous Dreyfus Affair in which Séverine would become intimately embroiled.